Rap artist and entrepreneur JES-B is slept on. When it comes to ground work, this emcee has definitely paid it's dues. Watch the official video for Juggin N Finessin Ft Savage, brought to you by Dynamic B Records/Lux Family Entertainment!! 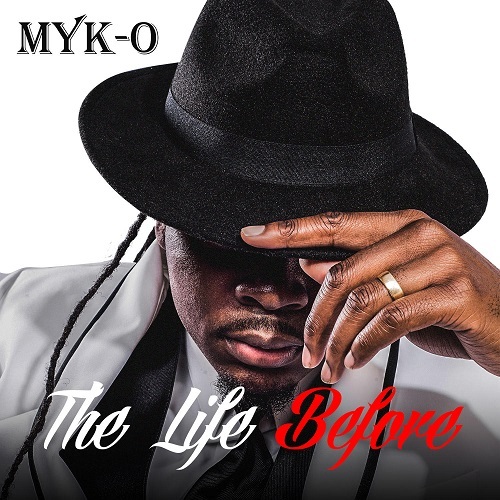 This record features a mix of great production and swagged out flows accompanied by raw vocals and catchy hook. 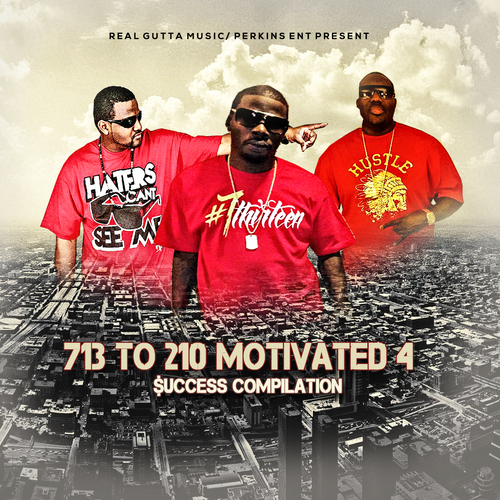 Real Gutta Music & Perkins Ent Present 713 to 210 Motivated 4 $uccess. A 19 track compilation with H-Town Legend Lil KeKe Tha Don (713/Self Made) Ft- Zro (One Deep Ent) Point Blank (SPC) K-Rino (SPC) Ched’R (Str8 Shinin) too name a few. This mixtape is a true Texas classic from the 1st track to the last track. Songs like Riding Through Tha City gives you that UGK feeling in the 90’s gripping grain, and dripping candy paint stains jamming DJ Screw. Overall you will be motivated to hustle and stay in grind mode. 713 to 210 Motivated 4 $uccess is available on DatPiff, Spinrilla, Audio Mack, and MyMixapez. 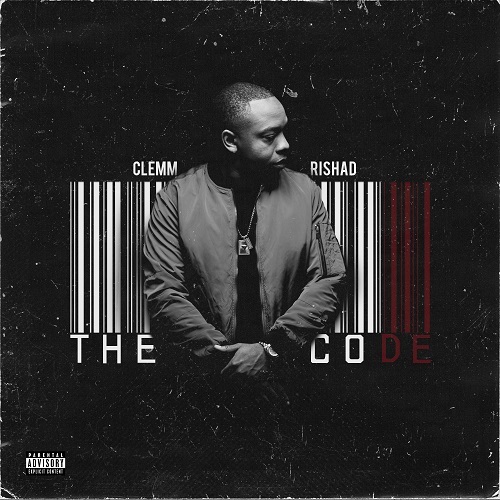 Grammy nominated song writer/artist from Tacoma Washington, Clemm Rishad is now carving in his name in the music industry by stepping in front of the mic. Clemm is recognized and known for working with artists such as (Nikki Minaj, Rihanna, Rick Ross, Meek Mill) to name a few. The (tac-town) emcee is bringing us, his long awaited music with the debut track and video "The Code” produced by Grammy Winning Producer, STREETRUNNER. You’ve heard of L.A. indie artist Lamborghini Ace, on The Business ft. Juicy J back in 2015. Today he’s back with a brand new single called, “100Clipz”. We not mad at this one. It’s vibe screams West Coast!! Lamborghini Ace let creativity take its course, blending catchy melodies and expressive vocals ending in a record worth the replay! ​Breast Cancer comes face to face with a MONSTA in "Wipe Your Tears", Monsta Kodi's inspirational ode to the survivors of the disease. Monsta Kodi makes a loud declaration of undying support to those affected by the disease - a subject that hits close to home for many Americans. 1 - 8 women, and surprisingly 1 – 1,000 men, are at riskdiagnosed with breast cancer in their lifetime, affecting communities of friends and loved ones. To beat a monster it takes a MONSTA .. "Wipe Your Tears" shows how MONSTROUS LOVE can help conquer this disease.